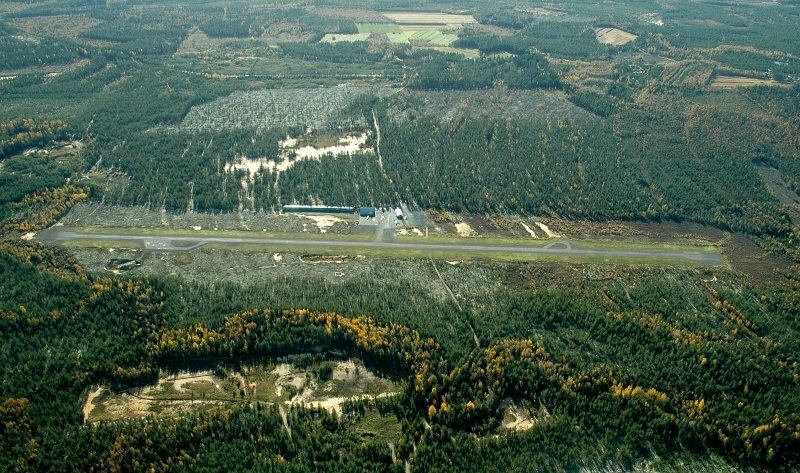 An airfield situated in Pattijoen Palokangas, 8,5 km from the centre of Raahe. 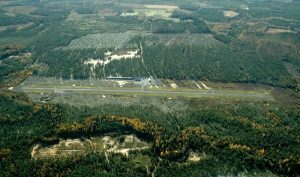 Main user Raahen Ilmailijat ry the Raahe Flying Club which actively operates with gliders, ultralights, and lightplanes from the field, and provides schooling for such aircraft. The types of aircraft used include C 172, KZ VII Leivo, and Eurostar EV-97. 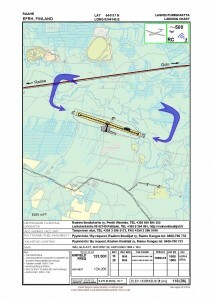 Active flying also with private gliders and ultralight equipment. Aero-modelling is also pursued in the field. A modest barrack is available for accommodation, lodgers can use the sleeping bag principle. There are cooking possibilities in the new clubhouse, which includes a sauna, office/flight preparation space and internet. The nearest shop and other services are found at Pattijoki centre, some 4,5 km from the field. Night-VFR is possible at the field, but this must be agreed with Raahen Ilmailijat ry. Field condition is good. 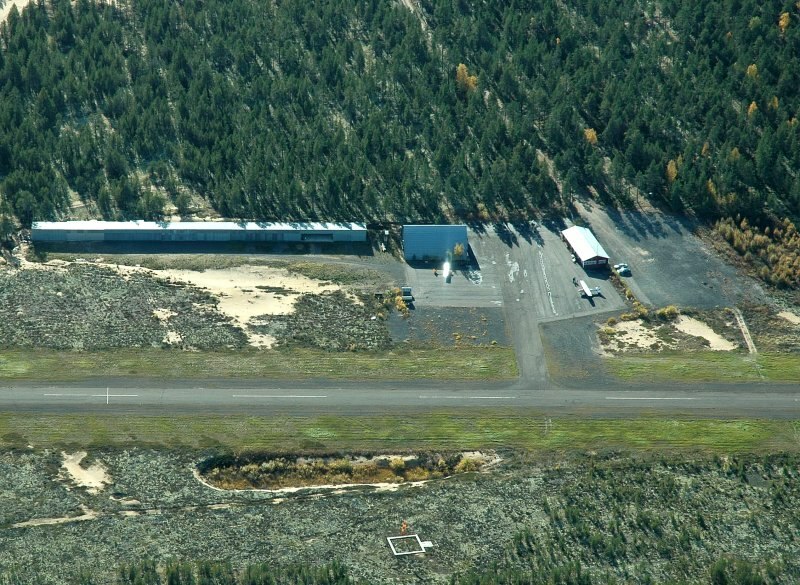 Some space for aircraft in the parking area. 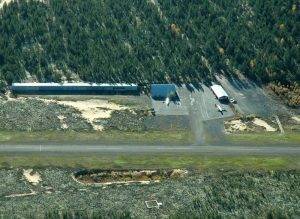 Aircraft hangar and maintenance facilities in the barrack. 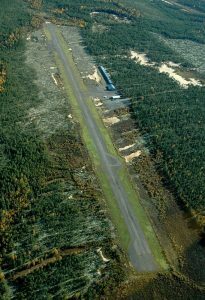 Runway surfacing renewed a few years ago. Fuel availability: Maintained by the club, for others only in emergencies. Restaurant and pizzeria at Pattijoki centre, a wider variety of establishments for socializing, and restaurants in the cetre of Raahe. Pattijoki ABC and the Leipurin Keidas-Kidventures café are also close by. 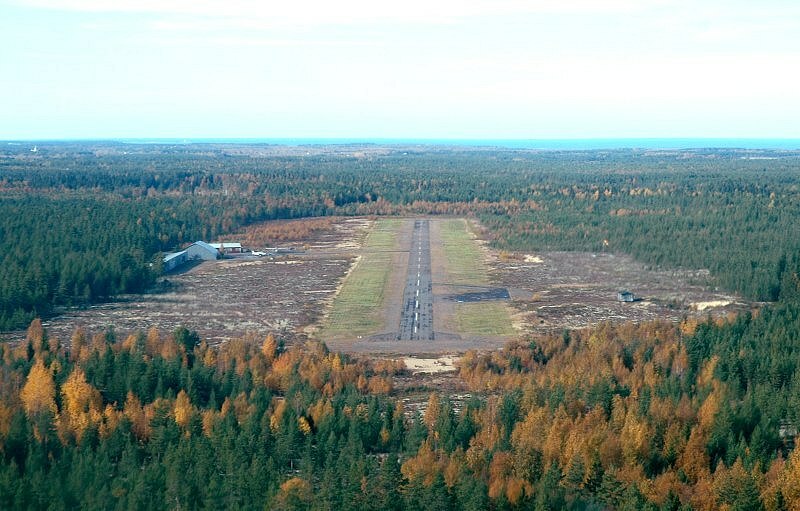 Raahe-pattijoki airfield from the air as seen in the autumn of 2005. Photo by Mikko Maliniemi.